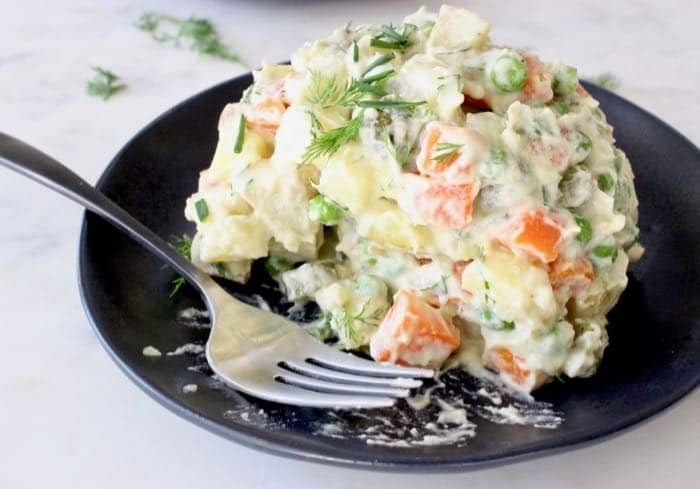 Lusciously creamy vegan potato salad with golden potatoes, vegetables, fresh dill and chives dressed in a creamy whole foods plant based garlic cashew aioli. No gluten, no dairy, no oil! 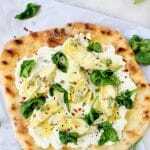 As healthy as a potato salad can get, super creamy, savory and filling without all the guilt, cholesterol and unhealthy fats from traditional mayo. 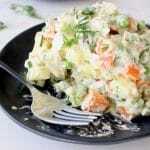 A veganized version of a European classic known as “A La Rousse Potato Salad, Salata de Beouf or Insalata Rustica”. 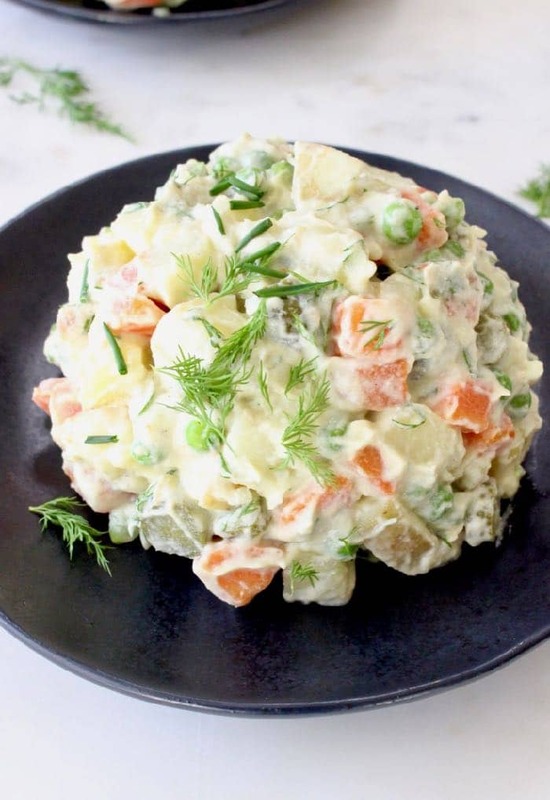 Served during special occasions like Easter and Christmas, this vegan potato salad is a combination of cooked diced potatoes, carrots and green peas mixed with pickles or roasted bell peppers before being dressed with a thick creamy mayo. Traditionally shredded pieces of beef or chicken were also added into the mix, thankfully humanity has evolved and we can now make it cruelty-free on every level. Even better: it’s 100% whole foods plant based! If you truly want to indulge your taste buds or are just transitioning to a plant-based diet, feel free to add some Beyond Meat Italian sausage into the mix or shredded boiled jackfruit. 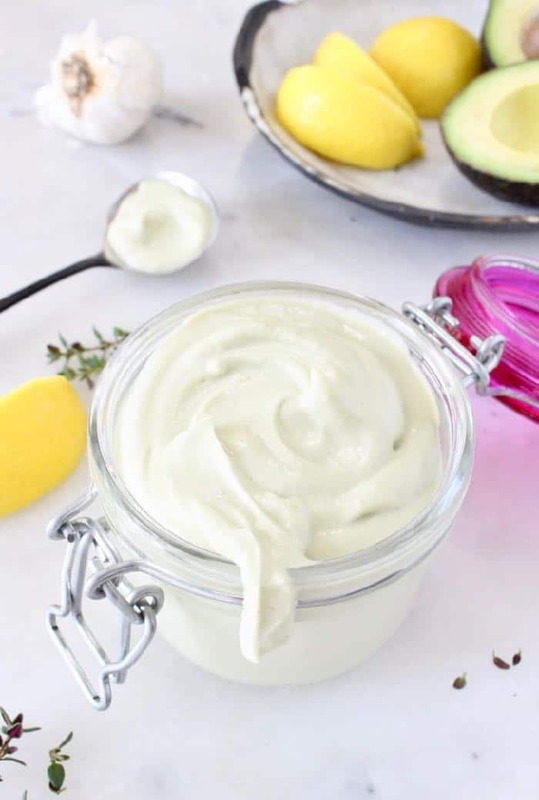 Basically this vegan aioli i made last week using soaked cashews, avocado, garlic, dijon mustard and lemon, blended into the fluffiest creamiest dressing ever. Easy peasy! 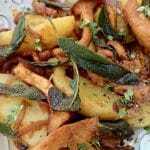 Start by dicing your potatoes and carrots and boil them with some bay leaves until tender. 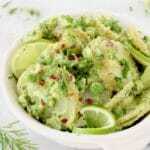 Add some frozen green peas at the last minute of cooking just until warmed through. Drain all the veggies then mix together with pickles or roasted red peppers, fresh herbs and coat in a cashew aioli. Best served chilled after the flavors have had a chance to marry. can I freeze potato salad ? Not recommended. The textures and colors will change and once defrosted the potatoes will be quite mushy. However it does keep well in the fridge for a couple of days so you can make it in advance if you prefer. 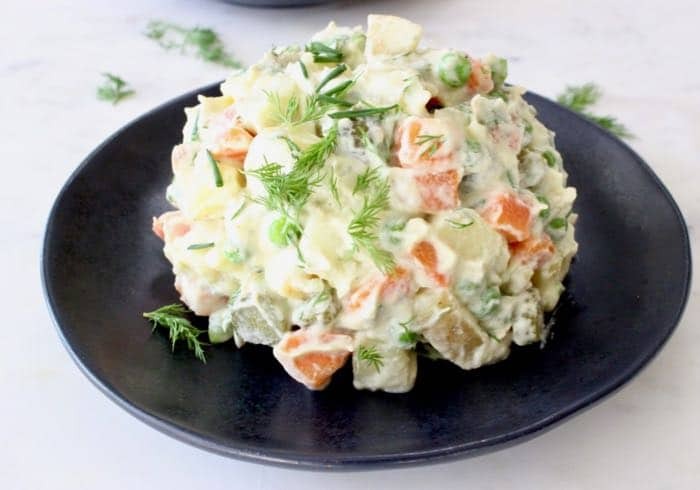 European style, creamy vegan potato salad with golden potatoes, vegetables, fresh dill and chives dressed in a creamy whole foods plant based garlic cashew aioli. 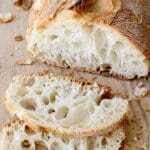 No gluten, no dairy, no oil! Soak the raw cashews in hot water for 20 minutes, drain then transfer to a powerful blender (I love my Vitamix for this) with the rest of the ingredients. Puree until fluffy and smooth on the smoothie setting. Refrigerate until needed. Peel the carrots and rinse them well together with the potatoes. Use a sharp knife and cut them into small dice. Transfer to a medium soup pot and cover with water. Add the bay leaves and a pinch of sea salt then bring to a simmer. Boil until tender but not mushy. Drain in a colander, discard bay leaf and allow the veggies to dry off in their own steam for a few minutes. 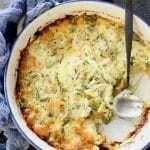 If using frozen peas just run them under some hot water to defrost fora minute or so or add them to the pot with the potatoes and carrots in the last minute of cooking. If using fresh green peas you can chose to steam them separately or cook them with the potatoes and carrots for a few minutes. Transfer the cooked potatoes, carrots and peas to a large mixing bowl together with the chopped cornichons (or roasted peppers). Drizzle with the aioli mayo and combine until all the veggies are coated well. Add in the fresh dill and adjust seasonings with sea salt and black pepper. 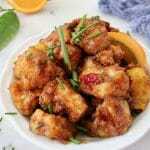 Serve with a sprinkling of fresh chives on top. if you like to thin out the aioli you can do so by adding some of the pickling juice from the cornichons or roasted peppers.